A sense of tranquility and calm with a gentle feel and simple look. Product Description Lush and Lovely. 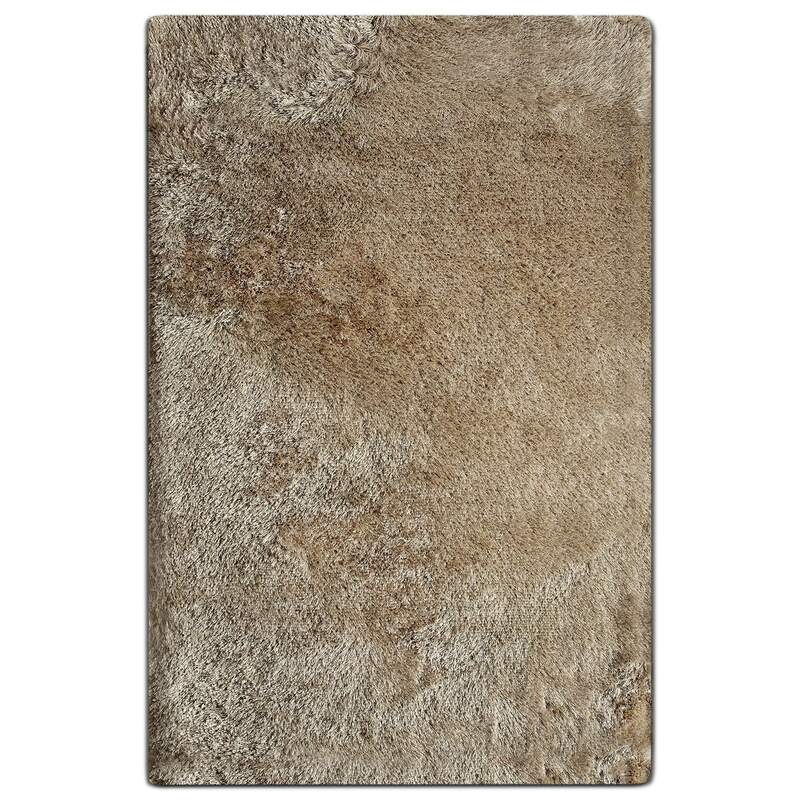 Comfort starts at the ground up with the Luxe area rug in beige that showcases luxury at its finest. Constructed in India, this lavish rug is made with extremely soft and silky yarns, providing maximum comfort under your feet. Perfect for warming up any room, this piece features an attractive, neutral beige hue - perfect for coordinating with your room’s contemporary décor. The beige hue is warm and versatile, making for the perfect addition to any room. Construction: Pattern may vary depending on the size of the rug. Hand-woven construction gives your rug a one-of-a-kind look.